AREA WIDE -- The CDC issued a new warning about Romaine lettuce Tuesday, just ahead of the Thanksgiving holiday, as an E. Coli outbreak continues to make people sick. 13 people have been hospitalized and at least 157 others have gotten sick in 11 states, according to a post on the CDC Facebook page. 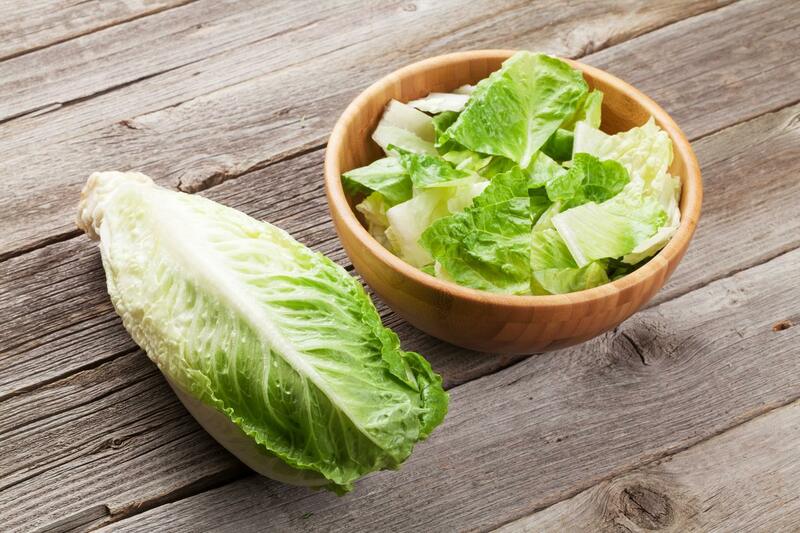 “This advice includes all types or uses of romaine lettuce, such as whole heads of romaine, hearts of romaine, and bags and boxes of precut lettuce and salad mixes that contain romaine, including baby romaine, spring mix, and Caesar salad,” the CDC added.